The admit card for the MHT CET Law 2019 has been released. The candidates who applied for the entrance test can visit the official website of the exam to download the hall ticket. 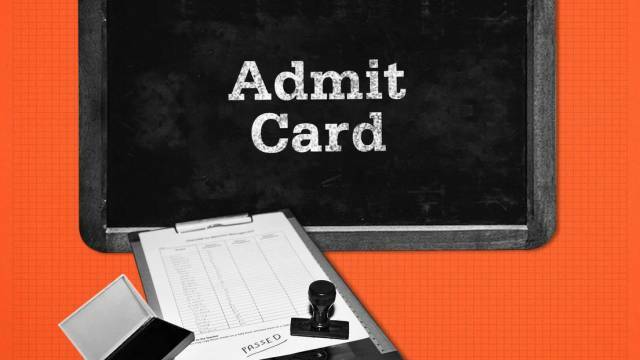 The admit card is available on the official website of the MHTCET. The MHT CET Law is a state level common entrance test conducted by the Maharashtra Directorate of Technical Education. The entrance exam will be for the five-year integrated programme. Candidates can download the admit card from the official website cetcell.mahacet.org. The entrance exam for the MH CET Law is scheduled to be conducted on April 21, 2019.